The Institute of Food Research hosted a major international conference dedicated to the study of bioactives and health in September 2016. Bioactives are compounds found naturally in foods that have some active effect on our bodies, and they have attracted a lot of interest from the scientific community for their ability to improve or protect our health. This conference, being held on the Norwich Research Park, brought together many of the top experts from around the global scientific community, to share their latest findings in this area. 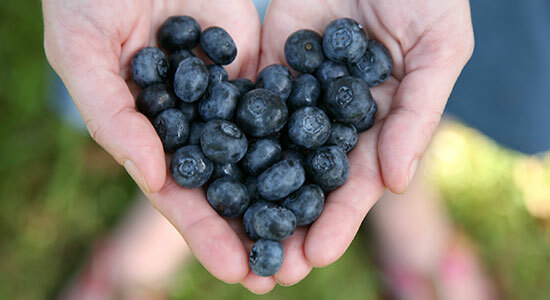 Bioactives are found in many different types of foods. 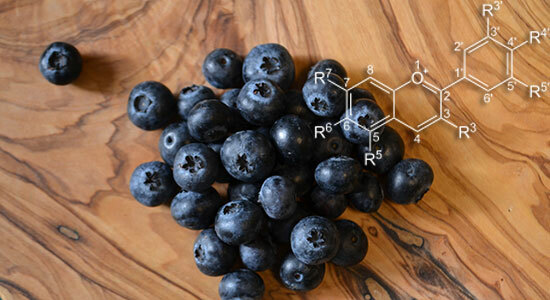 They include fish oils and a class of compounds called polyphenols that give fruits and vegetables their bright colours, as well as sulphur-containing compounds in Brassicas. 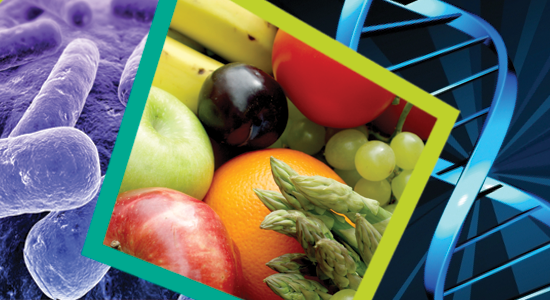 Around 250 scientists working in academic institutions and the food industry attended the three-day conference, which covered how bioactives are taken up by the body, how they affect the body’s processes, and how all of this comes together to affect our health. There’s already a large amount of evidence that people who eat diets rich in bioactives have reduced risks from developing chronic diseases. The speakers at the Food Bioactives and Health Conference are looking at the role bioactives play in this, to answer questions such as how these effects work, whether different people have different responses, and the role of the microbes we each have in our gut in any health effects. Can we improve dietary advice, or foods themselves, to take advantage of this knowledge and help people improve their health through diet? And how do we compile the very best evidence to conclusively prove a link between a bioactive food and a health effect? The conference was organised by Dr Paul Kroon from the Institute of Food Research, who has for many years been studying the cardiovascular health benefits of polyphenols, a class of bioactives found in many different foods. Dr Kroon also leads an EU-funded project, called BACCHUS, developing tools and resources for small or medium sized companies to develop the robust scientific evidence needed to bring a health food to market. The BACCHUS project, one of the conference sponsors, also presented their outputs at the conference. Another of the sponsors, COST Action POSITIVe, examined how individuals vary in their responses to bioactives. COST is a pan-European framework and supported by the EU Horizon 2020, and POSITIVe’s goal is to build an network of scientists studying individual variation to bioactive consumption. The conference was also sponsored by Elsevier and Nutrients, an open access journal by MDPI. 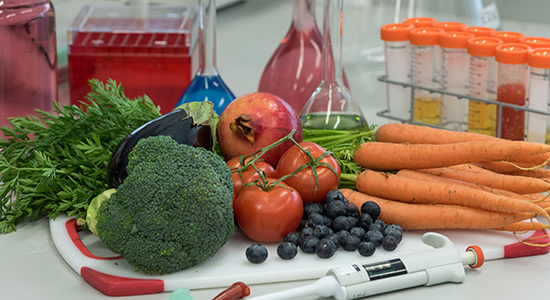 The Institute of Food Research has had a longstanding interest in the area of bioactives, and understanding how foods, especially fruits and vegetables, contribute to maintaining our health. This will continue in the new Quadram Institute, which is currently being constructed on the Norwich Research Park. The Quadram Institute will bring together research teams from the Institute of Food Research and the University of East Anglia’s Norwich Medical School and Faculty of Science with the Norfolk and Norwich University Hospitals NHS Foundation Trust’s regional gastrointestinal endoscopy facility. The Quadram Institute’s research will focus on food innovation, healthy ageing, the gut and microbiome, and food safety. The initial investment for the Quadram Institute is being provided by the Biotechnology and Biological Sciences Research Council (BBSRC) together with IFR, UEA and the NNUH.